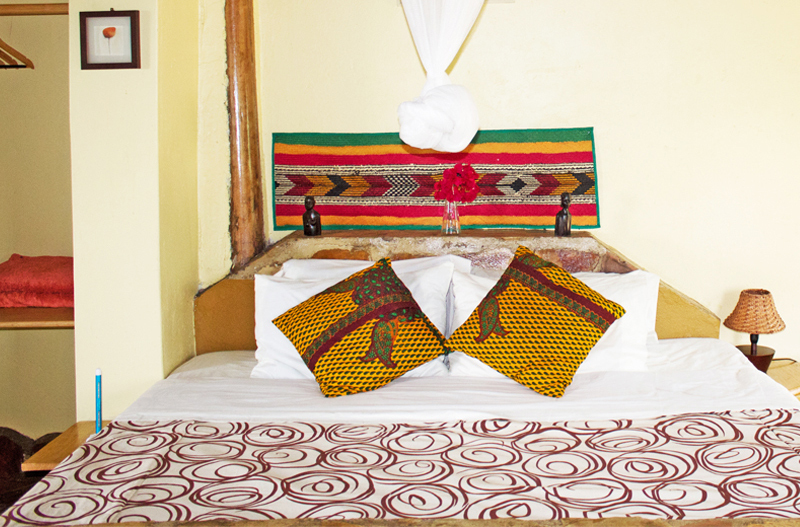 The Mango Cottage was build and designed with the African sunshine in mind. It’s individual, elegant and refined. Our high thatched cottages offer comfort, luxury and culture. Each decorative craft, fixture and fabric has been hand selected and curated to bring Africa’s sunshine and good vibes into one room.